Location: Book & Puppet Co. Enjoy the best read-aloud children's books around, presented by experienced story hour performers. 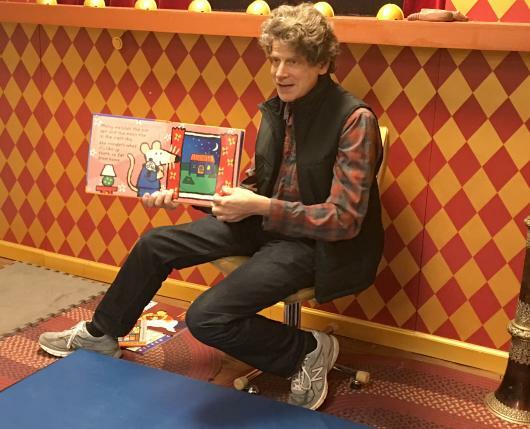 Our story hour often features fun surprises: music, puppets and special guests. Geared for the enjoyment of babies, toddlers and preschoolers, all ages are welcome.